var txtContactUs = "We would love to hear from you regardless of if you want to build a luxurious custom home or a commercial project.
" + "NOTE: You may hide this text by clicking [here]" var arrImgContactUs = ['amuch_520_rt8-800.jpg', 'amuch_272_rt8-800.jpg', 'amuch_371_rt8-800.jpg' ] var txtVendors="These are some of the recommendend local businesses we work with. NOTE: If you receive a browser warning please allow active content so that you may properly view this site. We are committed to your privacy and internet security - we only use script to enhance your browsing experience. Thank you. 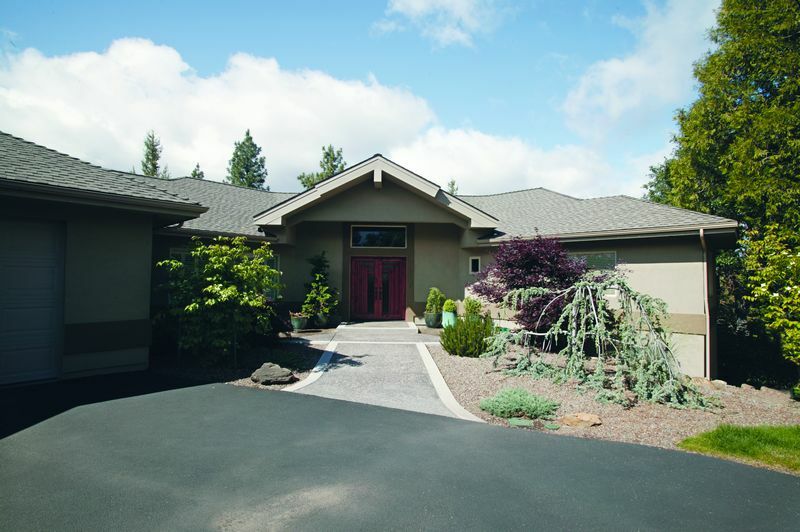 Amuchastegui Building has been creating Oregon Luxury Homes and Exclusive Southern Oregon Properties in Klamath Falls and its surrounding areas for nearly 30 years. 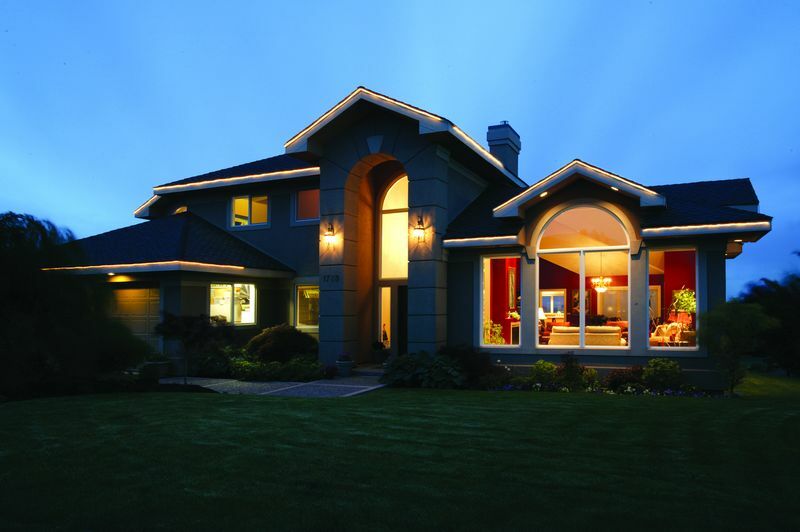 Southern Oregon’s Premier Builder is known for building complex commercial buildings, renowned custom homes, and even affordable luxury homes. All of these projects follow predetermined budgets and schedules. If you are interested in discussing your personal needs with an Amuchastegui Building representative, please see the “Contact Us” page. Amuchastegui Building will help you decide what you Want, Need, and Choose to afford. If quality is what you want above all else, then you have come to the right place. As you view photos of some of the past accomplishments of Amuchastegui Building, you will notice something you don’t see every day. Amuchastegui Building uses only the highest quality materials, the most skilled labor, and brings back the all but forgotten art of the true craftsman. Whether you are early in the design process or if you already have detailed plans, Amuchastegui Building can help you every step of the way. Amuchastegui Building has helped many families choose their homesite, design their house plans, choose their amenities, and build a home at their budget. Amuchastegui Building can be your one stop source for all of your homebuilding needs. Sit back and enjoy the excitement of building your very own custom home, without the time and stress that you might expect from someone else. Amuchastegui Building has built many of the largest, most complex, and well known commercial buildings in Klamath Falls and its surrounding areas. From a simple wood framed office building, to a large commercial structure, Amuchastegui Building’s experience is next to none. Look around Klamath Falls and you may see the huge red Medical Office Building sitting atop the hill near the hospital, The State Office Building Downtown, The Ross Ragland Cultural Center, Doctor’s Offices throughout town, The Mills Elementary School Gym, and Hosanna Christian School. All of these are just some of the many commercial buildings we are known for. No Commercial project is too large or too small. Amuchastegui Building’s Design Build team format is especially useful for commercial projects. 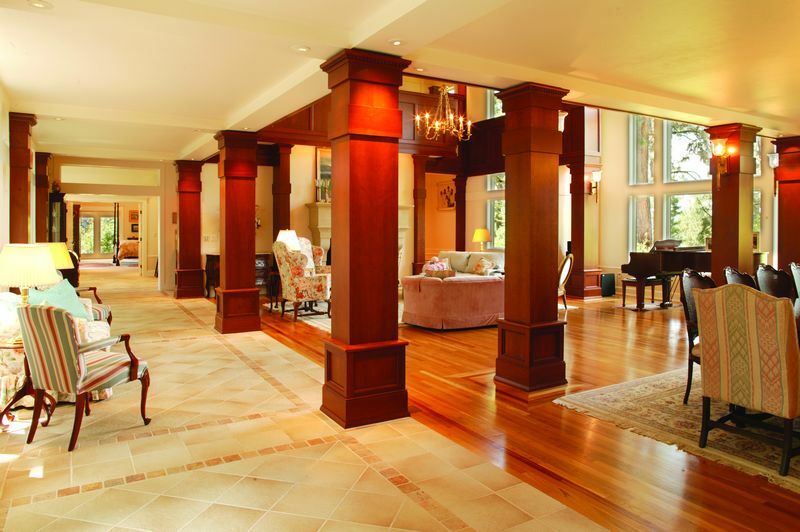 We would love to hear from you regardless of if you want to build a luxurious custom home or a commercial project.